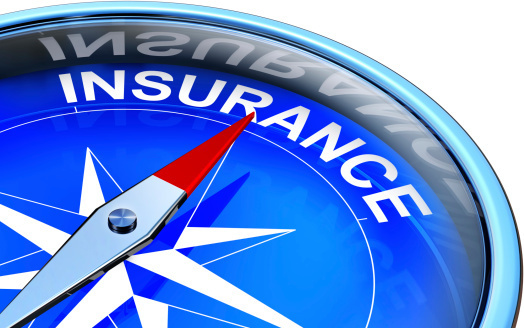 Your Small Business Insurance Budget: Is It Enough? When it comes to running any type of small business, having the right amount of business insurance is crucial to success. Unfortunately, many small business owners simply guess when it comes to their insurance needs, and this can lead to a host of unpleasant surprises when a disaster strikes. In fact, some companies have had to go out of business and their owners have faced potentially recurring financial difficulties and hardships due to not having the right amount of small business insurance to cover imminent and ongoing expenses after a major incident. Not all companies will need the same amount of small business insurance. Determining the right amount of small business insurance can depend upon a number of factors, including staff size, industry, and customer base. When thinking about the amount of small business insurance needed, these three factors should to be considered in detail. The larger your staff is, the more people there are that can potentially initiate a claim, meaning the more people you employ, the more small business insurance you’ll need. 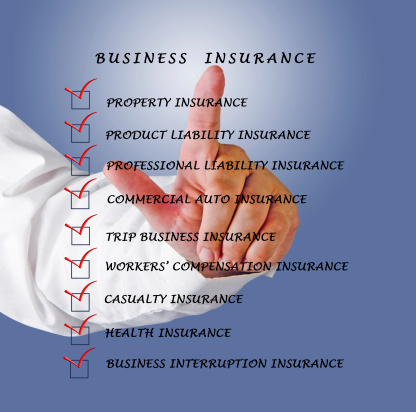 Likewise, some industries are more likely to face business insurance claims. For instance, injury accidents are common in the construction industry, meaning owners of construction companies will likely need to spend more on small business insurance than the owner of a software company. 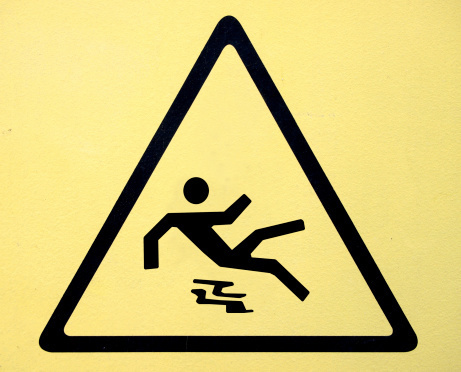 Finally, your customer base may make all the difference as companies that deal serve customers directly at physical locations are more at risk of being sued in the event of a customer injury. Whether you have a single physical location or many, chances are higher that you will need small business insurance as a result. One of the most common pitfalls that belie small business owners is failing to plan ahead. While virtually all small business owners have some sort of business insurance, very few stop to create a strategic plan. When seeking out small business insurance, it pays to shop around and compare plans. Likewise, think about the growth you expect in the future. Do you plan to add more locations? Is your staff expected to grow? Even if your small business insurance is the perfect fit right now, it may not be in the future. If you still feel unsure about your insurance needs after working through the steps listed above, you may find it helpful to partner with a small business insurance broker. A small business insurance broker is a professional who can help you find the appropriate amount of insurance for your current and future needs. This broker can also help you find a provider/plan that covers all of your unique needs. For example, a bakery may need additional insurance due to the possibility of a customer getting sick, whereas a shoe manufacturer would not need this additional insurance. By taking some time to consider your needs, and by partnering with a small business insurance expert, you’re more likely to be successful, even in the face of a disaster. Andrew Rusnak is an author who writes about strategic planning and business law.